This week on The Farm Report, host Erin Fairbanks is joined by “Gangsta Gardener” Ron Finley and environmentalist & entrepreneur Nell Newman. Ron Finley is a creative phenomenon: a gangsta horticulturalist, with a strong vision for community gardening and the eventual creation of “a school of nourishment and change”. 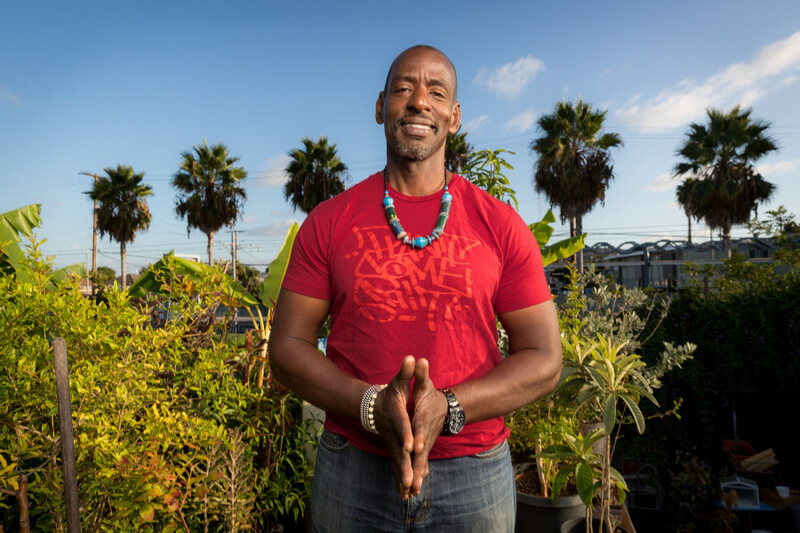 Nicknamed the “Gangsta Gardener” and the “Renegade Gardener”, Ron Finley planted organic vegetables in the parkway in front of his South Los Angeles home and a revolution was started. Ron’s belief that gardens build communities has blossomed into a quest to change how we eat and the eventual founding of the Ron Finley Project, an organization dedicated to changing culture and growing people. Nell Newman co-founded Newman’s Own® Organics: The Second Generation® with her father, Paul Newman in 1993. An ardent supporter of sustainable agriculture, Nell is a sought after speaker and has participated in numerous panels, sharing her commitment to organic food and products made from organic ingredients. 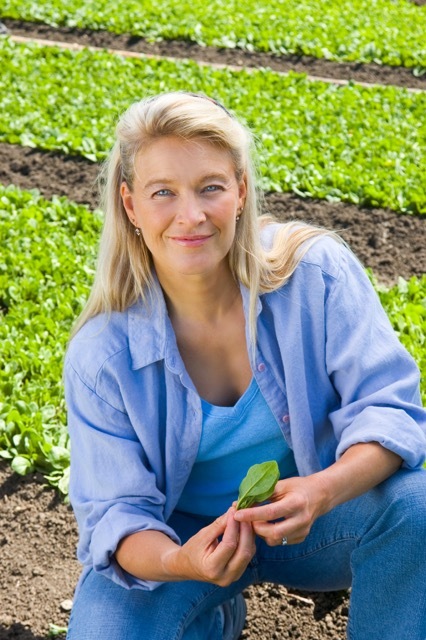 Nell established the Nell Newman Foundation in November of 2010 with the goal of carrying on her father’s legacy of charitable giving, coupled with her passion for the environment. She pursues many philanthropic opportunities in the world of sustainable agriculture and conservation – including helping Ron Finley raise money to build an urban garden in South Central L.A.